I have added two new documentaries to my Movies You Might Not Know list. 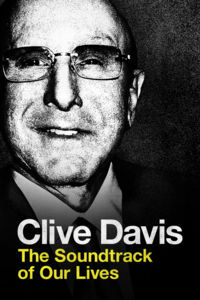 First is “Clive Davis: The Soundtrack Of Our Lives,” a biography of the man widely considered the greatest record company executive of all time. The movie, made with funding from Apple Music, is currently only available via iTunes, where you can rent it for a mere ninety-nine cents. Known for his ability to not only spot talent but nurture it, Davis also discovered and gave his artists songs that would become mega-hits. In his years running the music labels Columbia, Arista, J Records, and the RCA Music Group, he signed dozens of acts that went on to become hugely popular, including Bruce Springsteen, Barry Manilow, Billy Joel, Earth Wind and Fire, and Aerosmith. He also resuscitated the careers of Aretha Franklin, Carlos Santana, and Rod Stewart. All of those musicians, and more, appear in the movie, which also includes an extended segment on Davis’ relationship with Whitney Houston, who he signed at age 19 and mentored until her untimely death at 48. The best story in the movie is footage of Davis at the Monterey Pop Festival in 1967, sitting among thousands of young people in jeans and t-shirts while he wore khakis and a tennis sweater. That’s where he says he had his mind opened to the future of rock as a viable pop culture business, signing Janis Joplin, the Electric Flag, and others to his label, which until then had been hesitant to push into that genre. 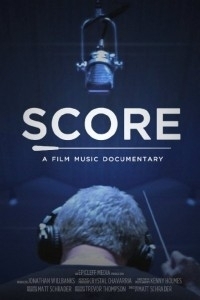 The other title worth your time is “Score: A Film Music Documentary,” about the composers who create the soundtracks of movies, including John Williams, Hans Zimmer, Danny Elfman, Trent Reznor, Randy Newman, and many others.  “Score” shows you not only the process of developing musical themes (e.g. the duh-duh-duh-duh of the “Jaws” shark), but also the orchestras recording the full pieces in a giant recording studios, conducted by the composers. Two things struck me about those sessions: 1) the musicians are sight-reading — that is, playing the music cold, because they had never seen or rehearsed it before; 2) this is modern-day classical music, in that these composers are the rare few who are creating new pieces for full orchestras. There’s plenty of iconic music you’ll recognize, from “The Good, The Bad, and The Ugly” to “Star Wars” to “Rocky” to the James Bond theme. It’s all stitched together very nicely by director Matt Schrader, who includes both contemporary and archival interviews with many of the most famous names in the business. “Score” is currently streaming on Amazon, also for a mere 99 cents.